Swedish made belly opener, made for field dressing of biggame. 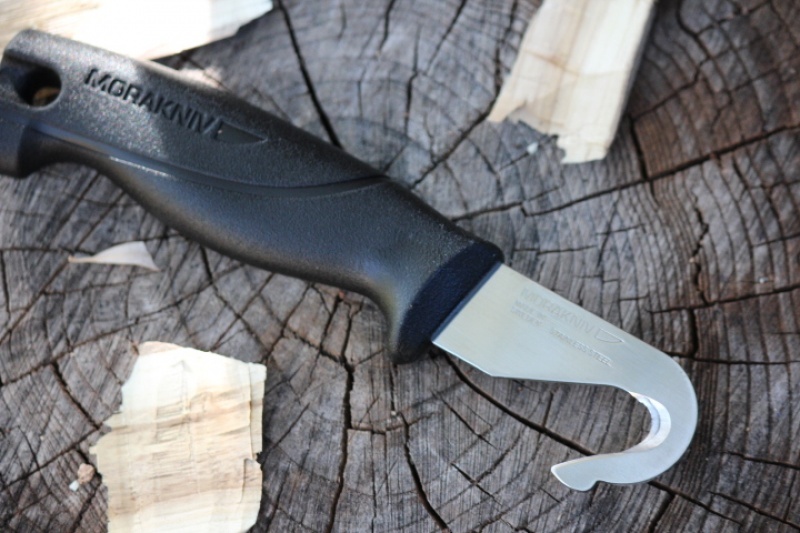 Unlike almost every other make, this has a full solid handle, no finger rings!, this makes it stronger, better grip and easy to use. Sandvik 12C27 stainless steel 58HRC.Comes with sheath. 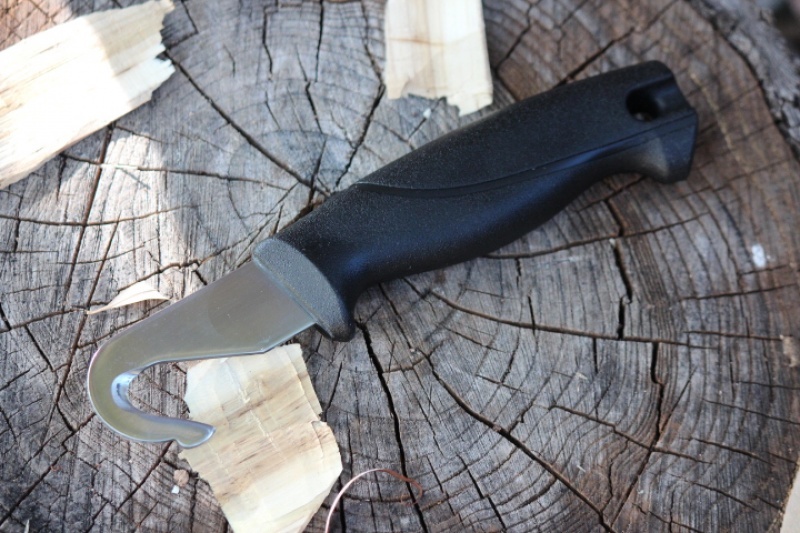 Purchase through PayPal by using the "Add To Cart" button above or use the form below to order the Mora Knives Full handle belly opener . 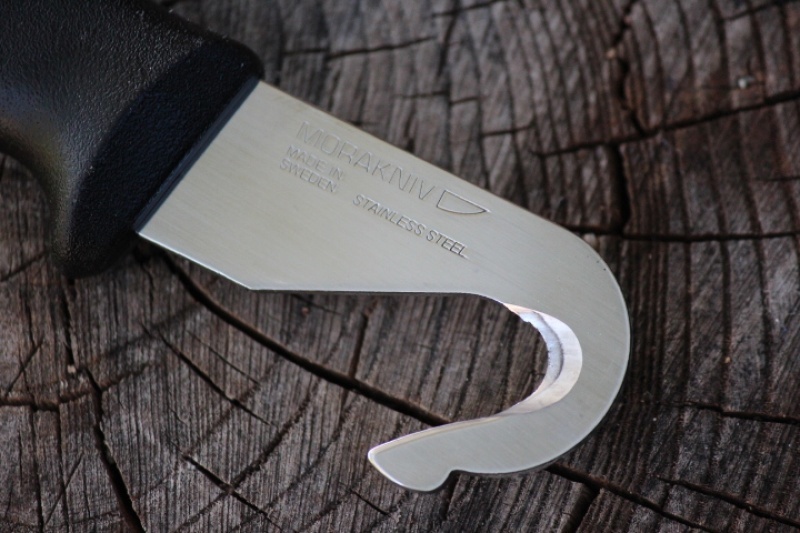 Feel free to contact us if you have any questions about the Mora Knives Full handle belly opener .